Clear Quartz is also known as Crystal Quartz, Rock Crystal or Ice Crystal. It is a natural form of silicon dioxide and is a 10th Anniversary gemstone. Quartz clears and amplifies the thoughts. 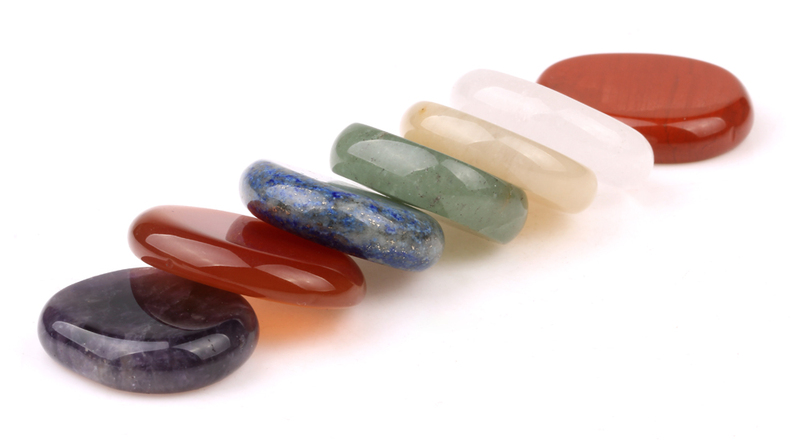 It is known as the “master healer”, as well as the effect of other crystals. It absorbs, stores, releases and regulates energy. Clear Quartz draws off negative energy of all kinds, neutralising background radiation, including electromagnetic smog or petrochemical emanations. It balances and revitalises the physical, mental, emotional and spiritual planes. Cleanses and enhances the organs and subtle bodies and acts as a deep soul cleanser, connecting the physical dimension with the mind. Clear Quartz enhances and seals the aura and for many other uses.. It aids concentration and unlocks memory. Stimulates the immune system and brings the body into balance. Clear Quartz (Crystal Quartz, Rock Crystal) harmonises all the chakras and aligns the subtle bodies. It can aid the ability to perceive, trust and utilise subtle energy. Quartz crystal healing is a method of healing that uses natural quartz crystals that are currently available, to assist in healing the body. As for the new learner, the following ways may helpful. Placing clear quartz in a room will improve the atmosphere will send a lovely healing vibration throughout any room in your home. Putting clear quartz tumbled stones, angels, worry stones or other small things of this material in your pocket. It can help balance the energy of your body. Wearing clear quartz jewelry, such as quartz beads bracelet, necklaces or rings. An easy way to start to use them is to place a piece in your room or office. Note: Keep cleansing your crystals regularly to keep their vibration high.